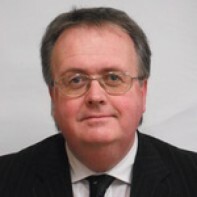 Jim McHale contested the 2007 general election as an Independent. He is a former Secretary of the Clondalkin Labour Party. McHale has previously worked in finance in Dublin, London and Munich and recently gained a diploma in drug and alcohol studies. McHale works as a carer and has been involved with charity work for the St. Vincent de Paul.